Newcastle Writers Festival is thrilled to be hosting its first international guest – New Yorker journalist William Finnegan, whose memoir Barbarian Days was awarded the 2016 Pulitzer Prize for Biography. 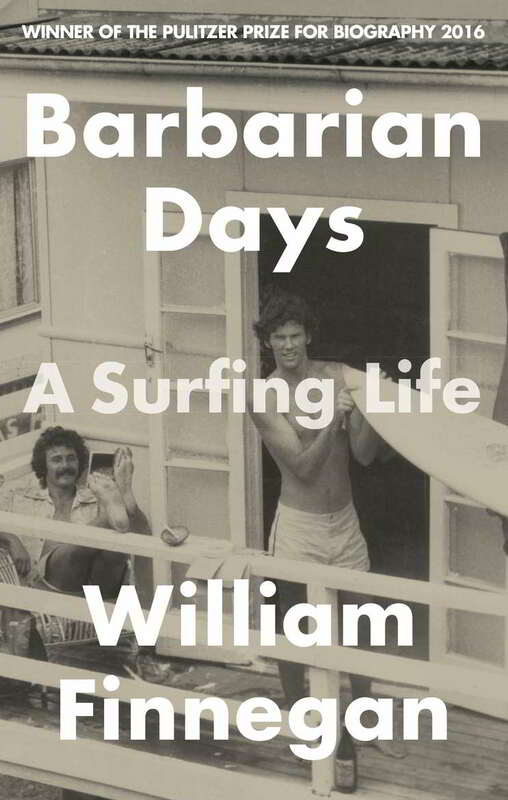 Barbarian Days is Finnegan’s immersive memoir of a life spent travelling the world chasing waves. Part old-school adventure story, part social history, the book is an extraordinary exploration of one man’s gradual mastering of an exacting and little-understood art. The ‘in conversation’ event will be held at Noah’s On the Beach on Wednesday, 3 August, from 7pm and will be hosted by the University of Newcastle lecturer Paul Scott. Tickets are $25 and are on sale from 9am, Wednesday 5 July. 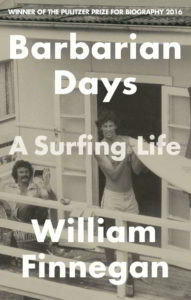 MacLean’s Booksellers will have copies of Barbarian Days for sale and Bill will happily sign copies.